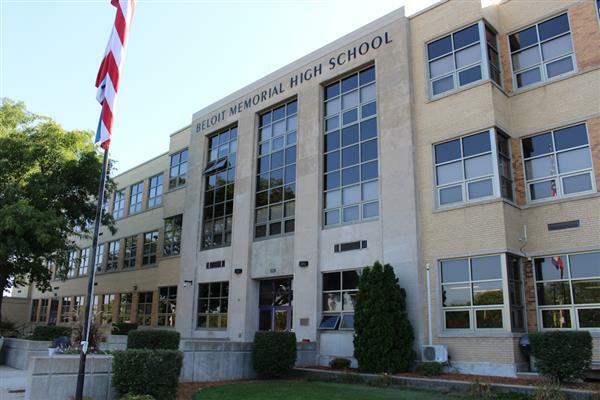 Welcome to the School District of Beloit, a family of more than 7,000 students and 900 staff nestled in the heart of a thriving community. We are your district of choice. 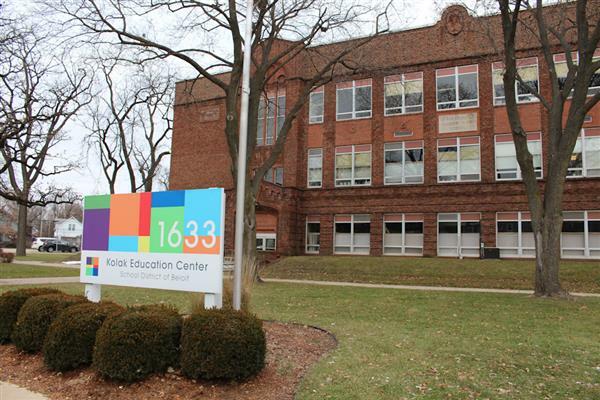 We have programs for every child: advanced learning student options, online classes, all-day 4K, dual-language immersion, an advanced technical training center, a state-recognized intervention model and Ignite Beloit 1:1 iPad Learning initiative. 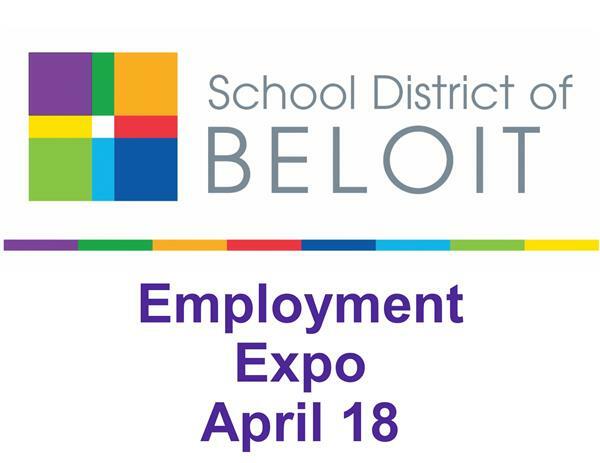 Stay connected with the School District of Beloit. Get important updates and messages from your child's school and the district. It's simple. 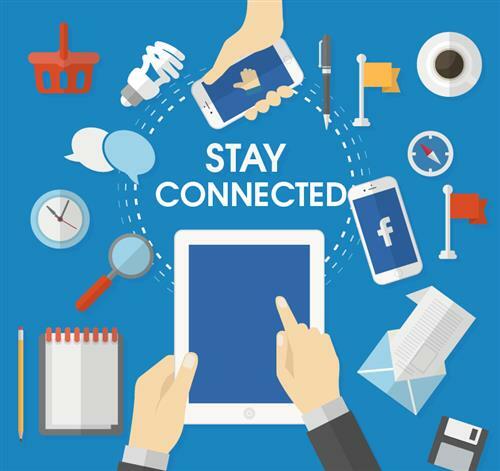 There are many ways to stay connected: follow us on Facebook and Twitter, visit your district and school websites, and sign up for updates via email and phone. Update your email address through Skyward Family Access or in person with a photo ID at the Central Enrollment Office. Changes can also be submitted through your child's school office. When you update your email, you can also make sure we have the correct phone number(s) on file. Phone numbers can be updated in person with a photo ID at the Central Enrollment Office or in your child's school office.